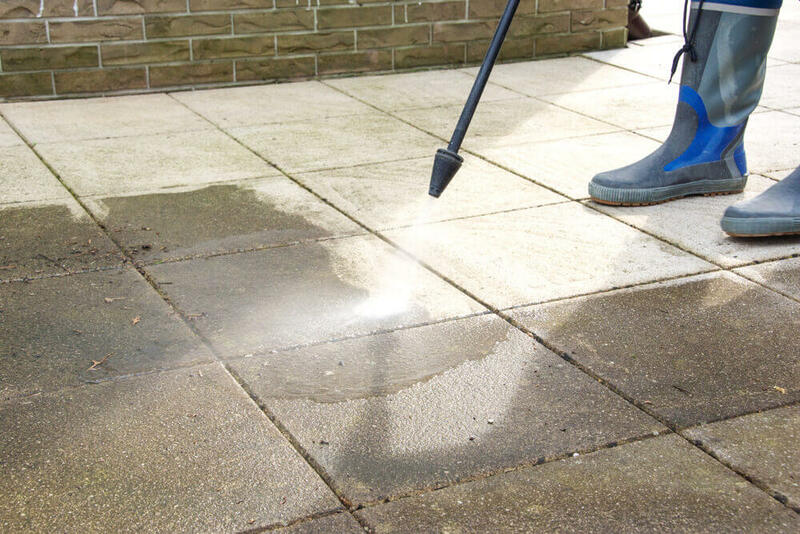 Whether your concrete patio needs pressure washing or your carpeted lobby needs dirt extraction, SDI has the tools and experience to get it clean! 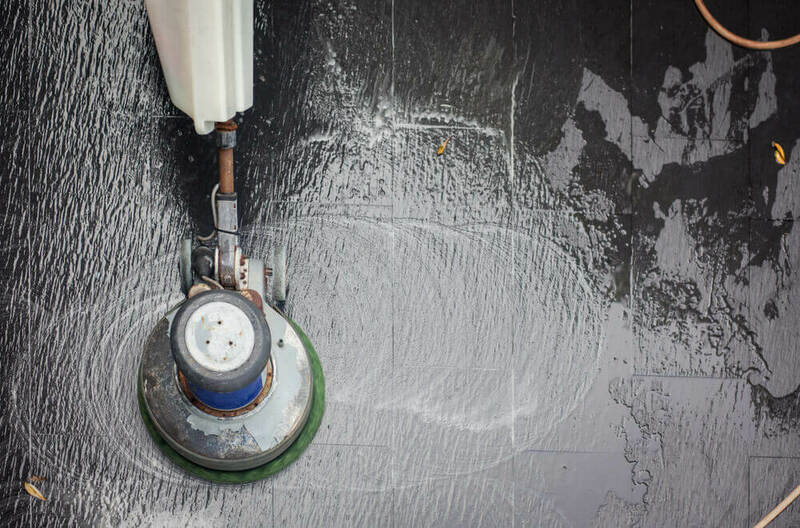 Darkened and dirty concrete floors reduce your business’ curb appeal! Brighten up your concrete patios and walkways with SDI! 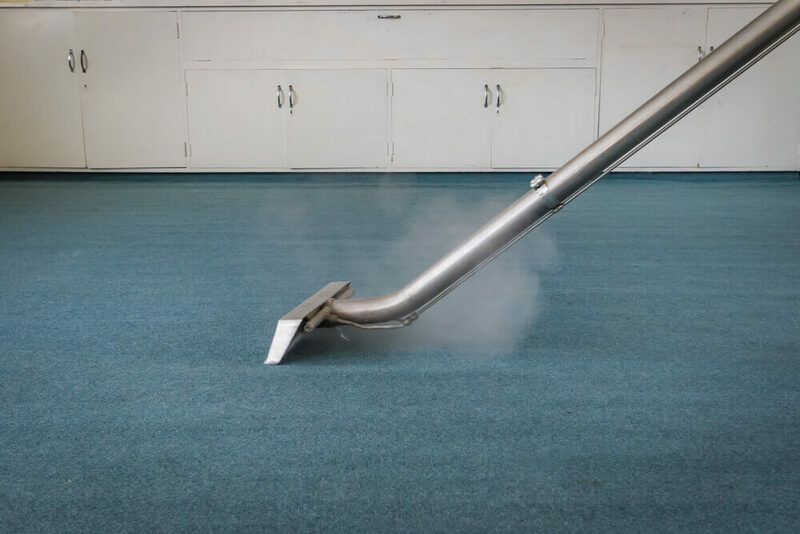 Using specialized carpet extractors, SDI can extend the life your carpeting by keeping them clean of harmful contaminants!